Losing your car keys is never a pleasant experience! In our world technology took over and now days most keys have to be programmed by a local locksmith professional. 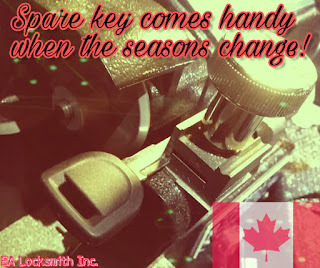 In Guelph there are many local locksmiths but not all specialize in automotive services therefore when looking for a car locksmith in Guelph area you usually have to make many phone calls before you reach the relevant guy. Losing your car keys in the middle of the night can be more stressful since there aren’t always 24 hour automotive locksmiths available. Having a local number just in case is your best bet otherwise it’s a wide google search for the right professional trade’s person. First you need to gain access to your vehicle and there is a way to do so, by prying the door slightly away from the frame and creating the necessary space to slide a little but long stick like object. It’s best to have an aluminum object that can be bent so you can point it in a direction. We must remember that this is not the end of the world here and we have other choices available to us like calling a local auto locksmith in Guelph to solve the issue. But if we still believe that it’s worth damaging our own vehicle then by all means go at it. 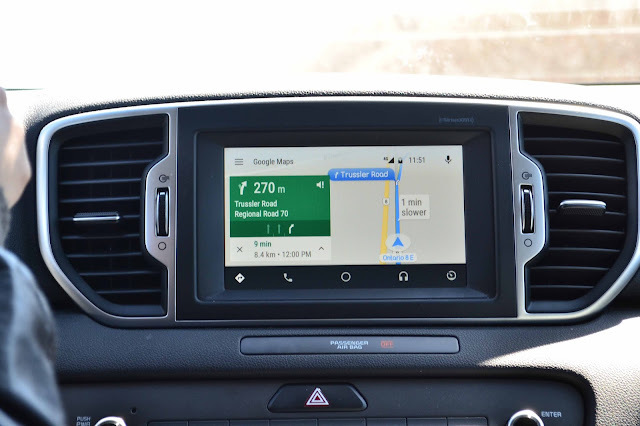 Next after gaining access to your vehicle by opening it from the inside with your primitive tools you will need to figure out how to get yourself a key to start your car. 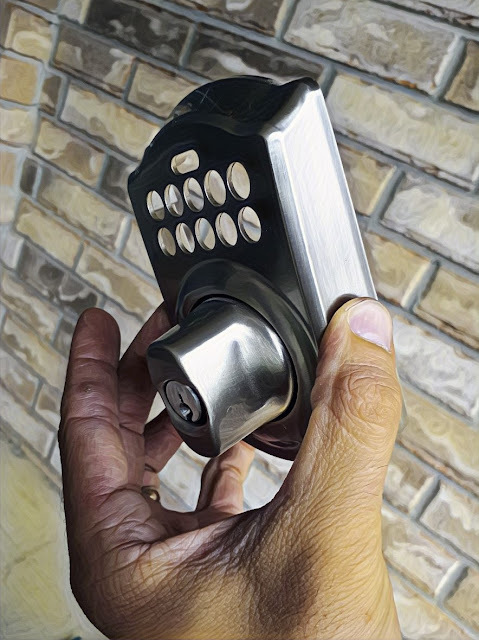 By having a local locksmith in your mobile phone, someone you know deals with these issues – again – just in case. But no, you still want to pursue the pleasure of saving some money – then let’s talk about locating your key code. Some vehicles have their key codes embedded on the vehicle – somewhere. Some cars have their key codes on the door locks, and some cars have it on the ignition cylinder. When looking for a key code for your vehicle you can perhaps look at the passenger doors as well. In many cases cars do not have codes on them and you might have to take a lock or two apart and read the key cut straight of the lock cylinder pins, which by the way do carry the numbers on them. Once you locate any potential code on your vehicle to be able to cut a key. Here comes the tricky part hehe. You will have to locate the nearest locksmith shop anyways to cut the new key with your code assuming your code is correct, then once the was cut you will have to still call a locksmith or go to a dealership to program this presumed new key of yours. I am not trying to be rude I am just describing a feeling. My final thoughts about losing your car keys in Guelph are have a local locksmith in Guelph to service you and support your local economy. It keeps you alive trust me.